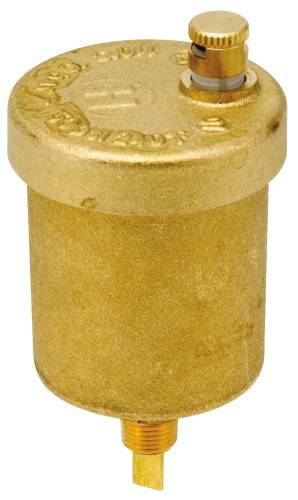 Sparco -- True Working Pressure To 150PSI, 3-4 Times The Venting Rate Of Other Vents. Universal, One Fits-All Design. Brass Construction. Size: 1/4". Dimensions: 3-1/4" X 1. 85". Sparco -- True Working Pressure To 150PSI, 3-4 Times The Venting Rate Of Other Vents. Universal, One Fits-All Design. Brass Construction. Size: 1/8". Dimensions: 3-1/4" X 1. 85".